We love it when a plan comes together. Every good project requires a plan and for every project we’ll walk you through the strategy and create a plan with you that will outline the path to a successful project. Who doesn’t love pretty things, but as we all know you’ve got to be more than just a pretty face. Every project we work on not only has to look good, but work well too. We’ll walk you through every step of the process and advise you every step of the way. Once we’ve finished putting it all together for you we deliver and launch your project, but don’t worry that’s not the end. We’ll be there to support and promote you as well. So get in touch and let’s get started. We don’t talk tech over your head. We make things simple. We don’t use old technology. We use next generation stuff, the kind of stuff that lasts for years. (Yeah. That stuff.) We don’t sell you crap you don’t need. We make sure you get exactly what your audience wants. We don’t tell you stuff that worked 10 years ago is still the way to do it. (It isn’t.) We use the new stuff, the right stuff, the stuff that works right now and is futureproof. We don’t make the stuff that bores your audience. We make experiences that get you noticed. We don’t do “ad” work. We do interactive work. We don’t call ourselves “webmasters.” We are designers, creatives and workaholics. We don’t make the sites like everyone else. We don’t make crap. We make awesome.  We are Killer. The People Who Help Us Keep The Lights On.